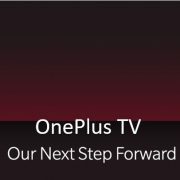 Today in India, the LG has launched a series of OLED TVs with their ThinQ Artificial intelligence and α(Alpha)9 processor. 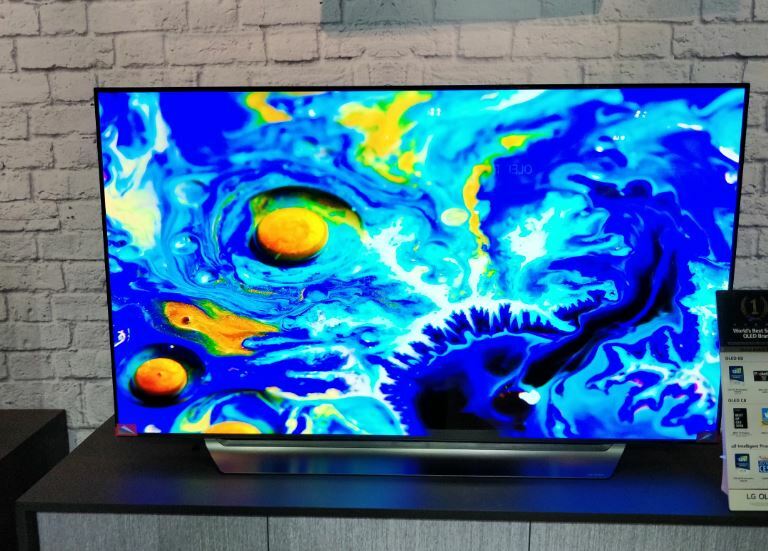 The new range includes various models under its OLED, Super UHD, UHD and Smart TV category. 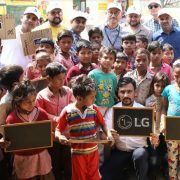 Now, what would this Artificial intelligence in the LG Tv work for you? 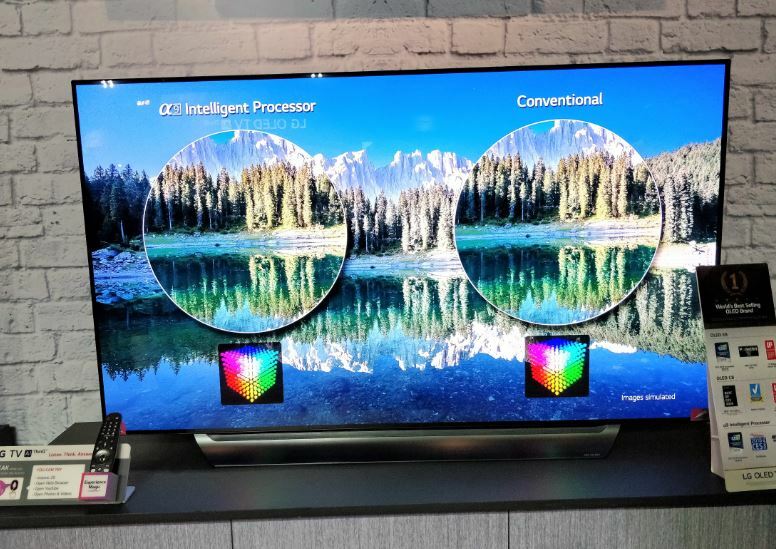 To fuel the AI of the OLED TVs the LG has powered them by α (Alpha) 9 intelligent processor. 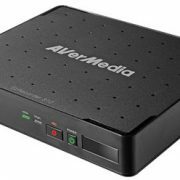 The processor helps to manage the colors and improved image renderings from virtually any viewing angle. To get high-quality sound experience, the TVs are integrated with Dolby Atmos which provides object-based 360o surround sound to feel each movement of an object in a scene. Apart from this these televisions also support the full palette of HDR, advanced HDR by Technicolor, HDR10 Pro, and HLG Pro. Customers can also access Google photos & drive on LG TV with help of cloud photos and videos App. 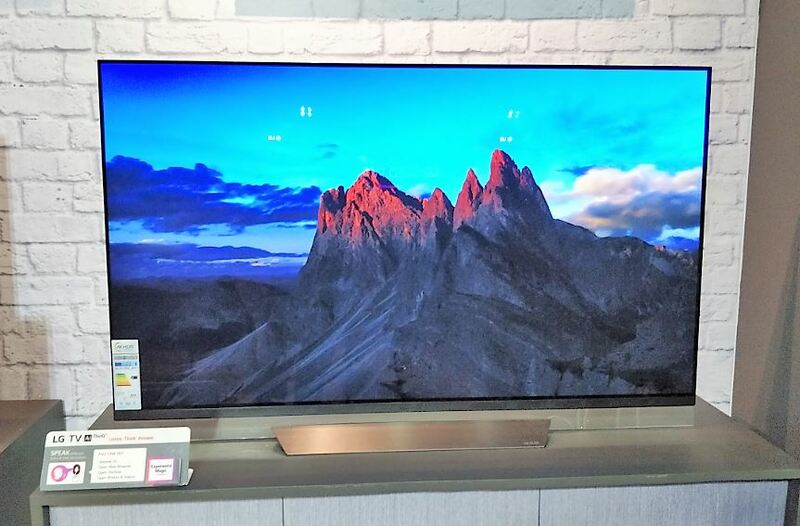 The 2-way Bluetooth feature on these televisions allows users to listen to the TV audio wirelessly on the compatible audio device and connect the mobile with LG TV in order to enjoy music. Besides the OLED TVs, the LG also has unveiled premium 4k SuperUHDTVs of 2018. These TVs come with Nano Cell Technology. 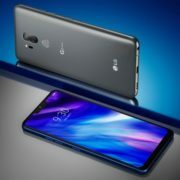 In addition the ThinQ AI, α (Alpha) 7 processor, Dolby Atmos and Full Array Dimming that only illuminate that area where the content or picture appeared reset of pixels remain dim to give the true black level effect. 2018 OLED and SUPER UHD TVs from LG feature 4K Cinema HDR, which introduces a truly cinematic experience to the home, regardless of the format. The new range uses the latest webOS with intuitive navigation with Magic Remote’s point, click, scroll and voice commands.